Truth be told, I probably have far too many scented candles in my rooms at the moment and probably don’t need any more but who can resist a good collaboration? 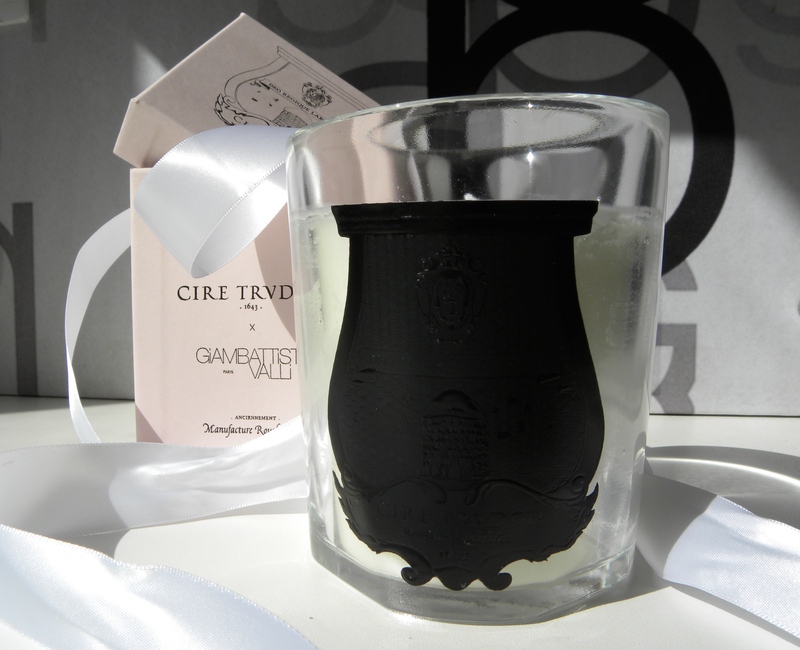 Fashion designer Giambattista Valli has teamed up with French luxury candle maker Cire Trudon to create two limited edition scented candles. Rose Poivrée combines the divine scent of roses with Tuscan black pepper and comes with a black motto on clear glass in a baby pink box. Positano transports you to the Amalfi Coast with its notes of gardenia, orange blossom, jasmine, magnolia, tuberose and lily and comes with a white motto on white glass, in a white box. Both scents are lovely and relatively light compared to some of the heavier Cire Trudon scents so it’s perfect for summer. Not only does it make a wonderful gift to yourself because you clearly deserve it, but it could also make the perfect gift when attending those luscious summer weddings if you’re stumped for ideas. This entry was posted in Fashion, Luxury, Shopping and tagged Candles, Cire Trudon, Cire Trudon Giambattista Valli, Fashion, Giambattista Valli, Giambattista Valli Candle, Giambattista Valli Limited Edition Candles, Luxury, Shopping by linneabylinneanilsson. Bookmark the permalink. I´m green with envy, not a pretty sight. 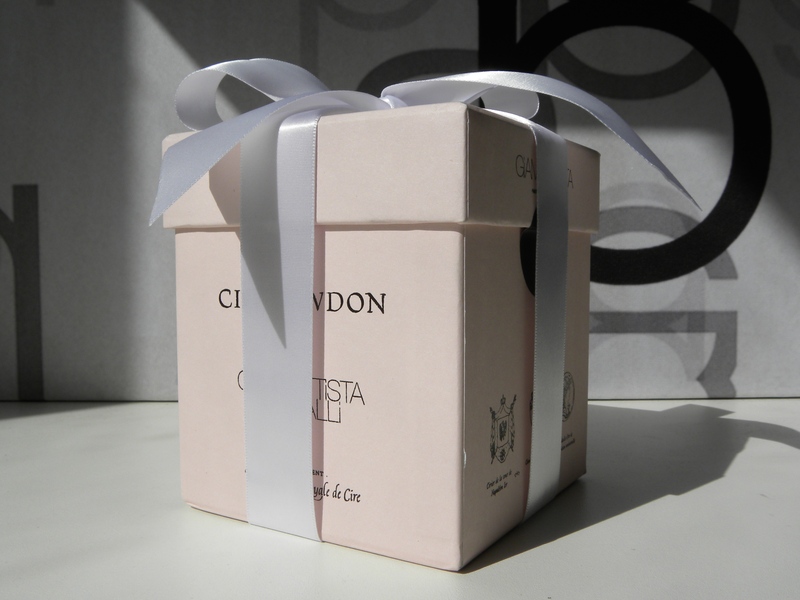 The candles, or perhaps rather the boxes, look adorable. What a wonderful gift, lucky you! And the box can be left on a table as a piece of modern art. Luxury.